We know that you frequently require small ‘tweaks’ to your site functionality or design. You may have new staff requiring guidance and training. You may have new ideas for the site, which don’t require a full project to be raised. WebFreaks has designed our support package to account for and address all of these situations. And if we estimate that the task does require a larger block of time to complete, we will always advise you of the recommended course of action. Our dedicated Helpdesk team are fully trained developers here to help you, offering a full support and technical maintenance service to our clients. 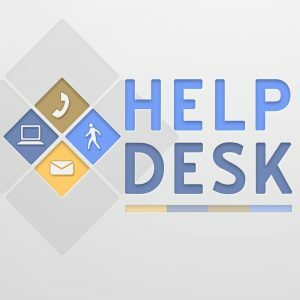 Our helpdesk service is delivered through a pre-purchased ‘time bank’ to make the process of delivering changes as simple as possible for you. We will recommend an amount of time for you to purchase initially, based on our experience of similar size businesses and websites – but you can always ‘top-up’ if you find that you need more. Our in-house client support desk operates 08.45 – 17.30 Monday – Friday. Technical support outside office hours and during public holidays can be available at negotiated rates.